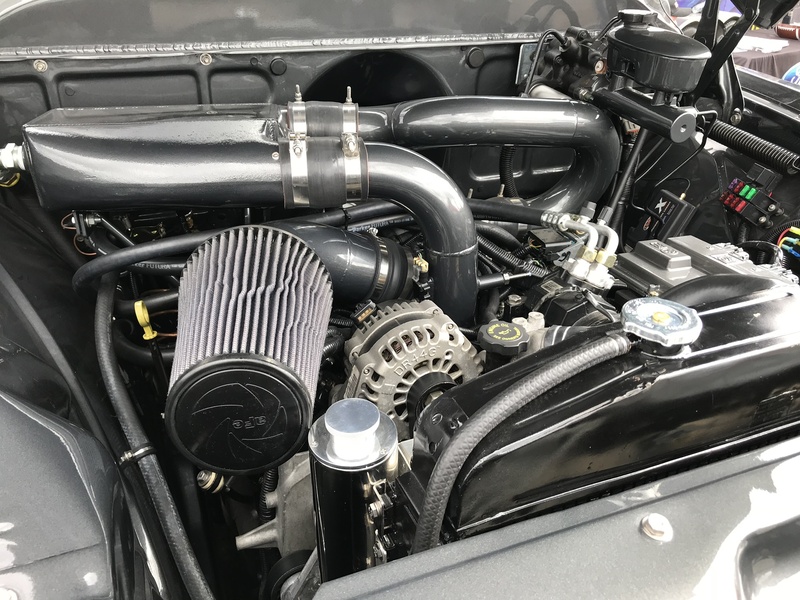 This entry was posted on May 14, 2018 by Tyler Carrington. 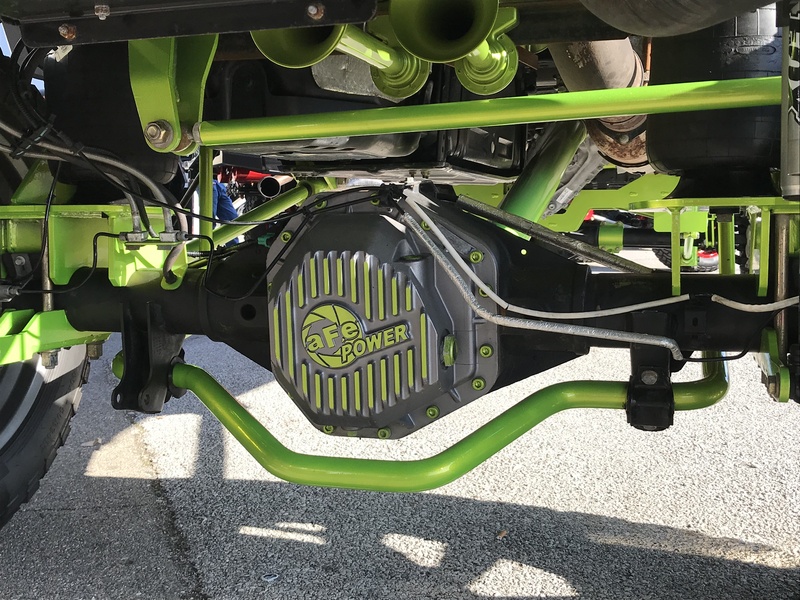 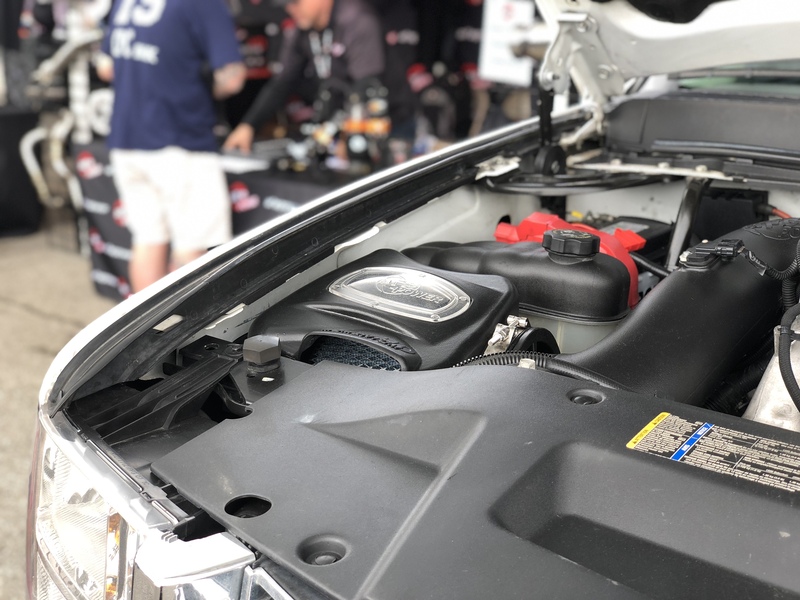 This year we headed out to Indiana to check out one of the biggest diesel truck shows around: Ultimate Callout Challenge. 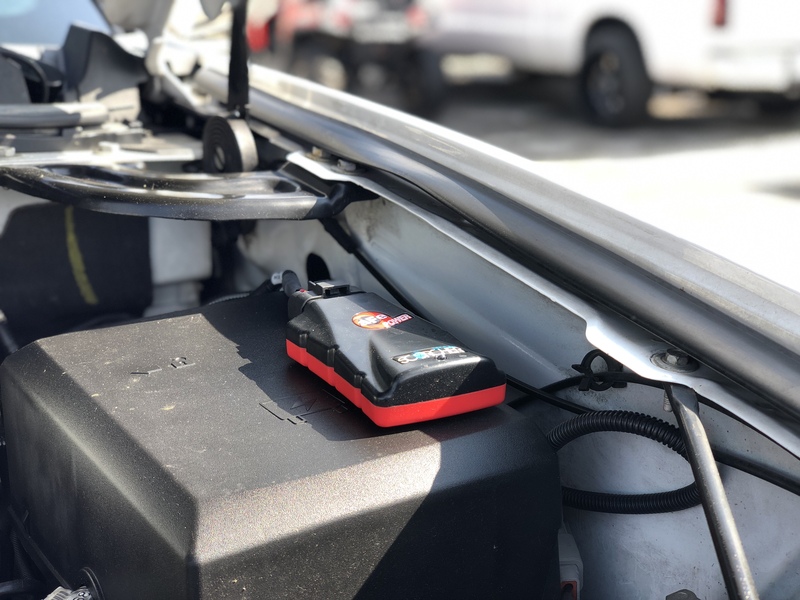 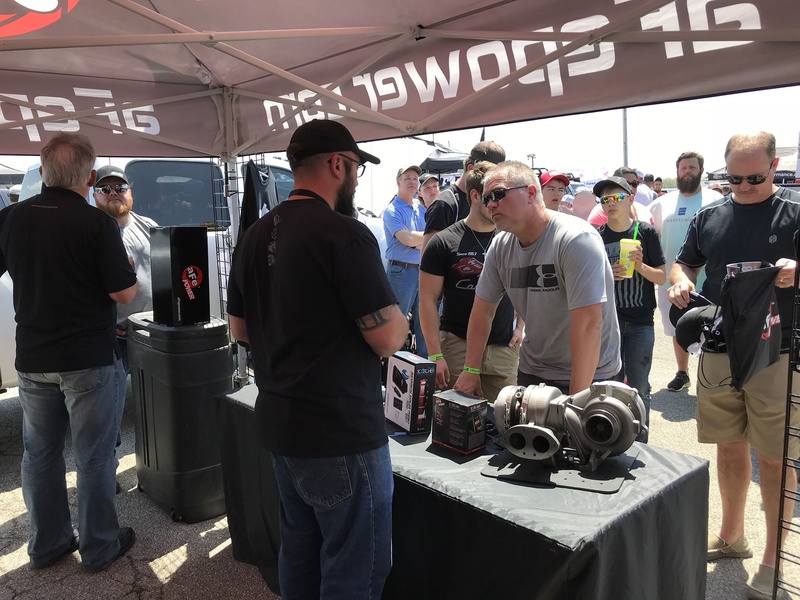 Thousands of people came to check out the event over a three day period, and dozens of vendors went to show the diesel community the latest and greatest products they offered. 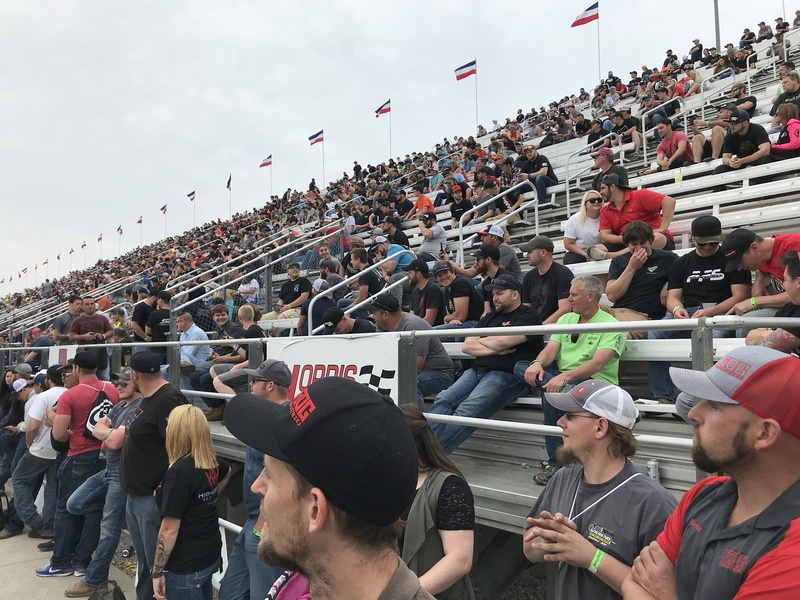 The weather turned out to be great during the majority of the show, and many racers brought their rigs to the track, with some trucks running the quarter mile in under 8 seconds flat. 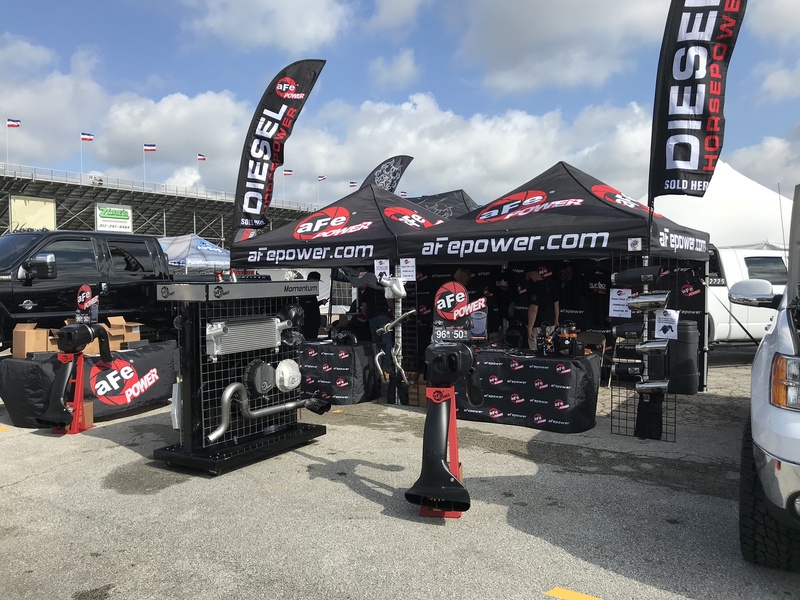 With the expo area being right next to the track, spectators got to see trucks doing dyno pulls, drag racing, and sled pulling, then got to visit booths of vendors that sold the products on the race vehicles. 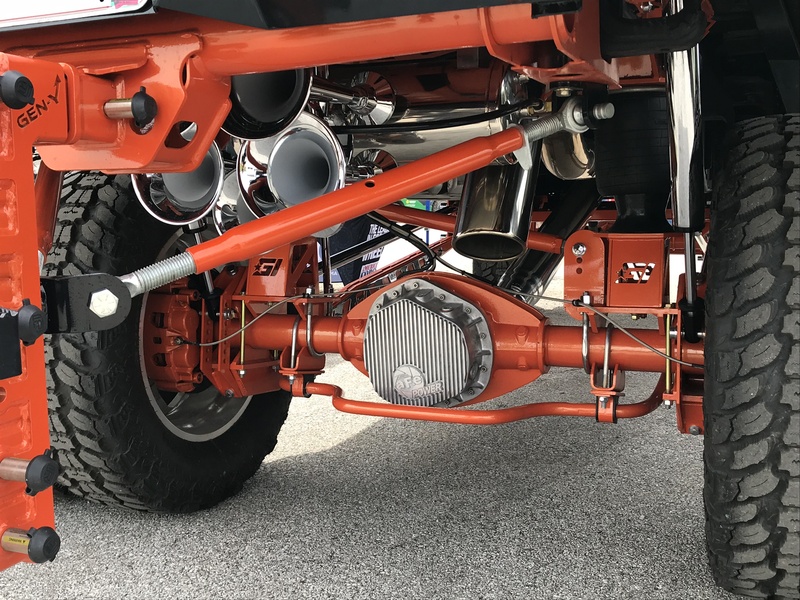 It was Heaven on Earth for diesel enthusiasts, and aFe POWER was right in the middle of the action. 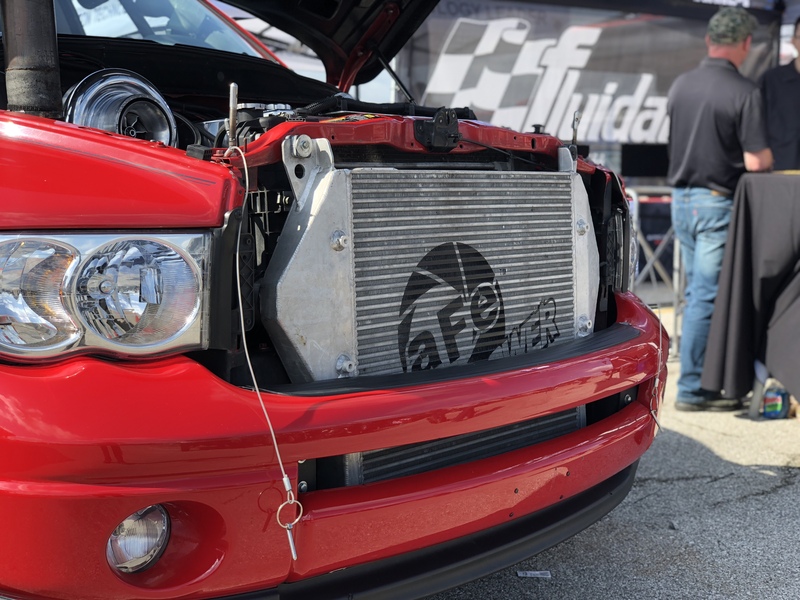 We set up our booth with all of our most popular products for diesel applications, like our Momentum Cold Air Intakes, DFS780 fuel systems, headers, intercoolers, and much more. 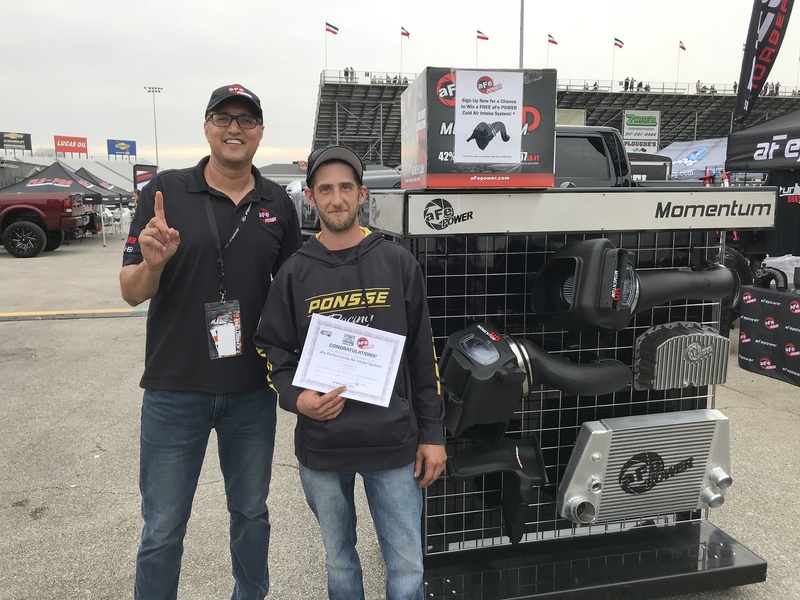 We also raffled off a free cold air intake system every day of the show. 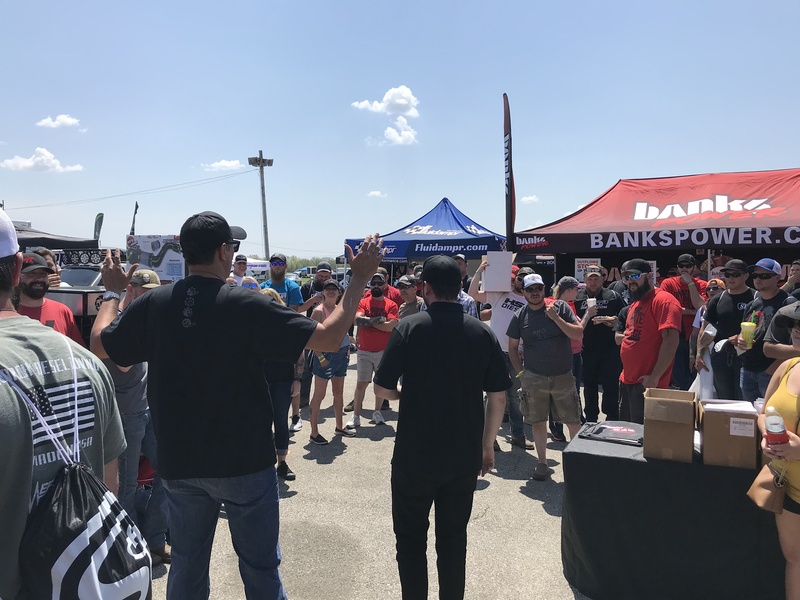 We would like to thank all of the fans who visited our booth and chatted with us, it was a pleasure! 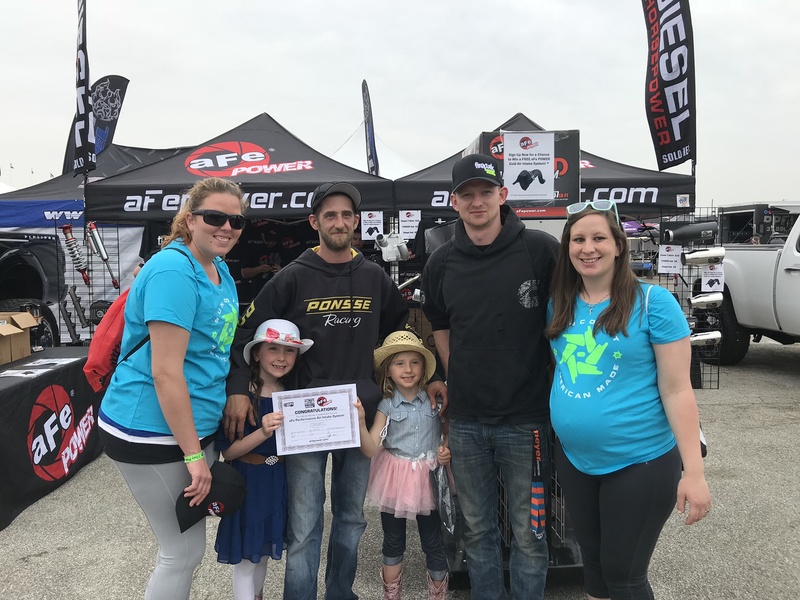 We can't wait for the next event, and hope to see you all again at the next one!